Who says Dads don’t care about nice looking surroundings… father of my beautiful kids certainly eats with his eyes first and most definitely cares about nice looking surroundings. 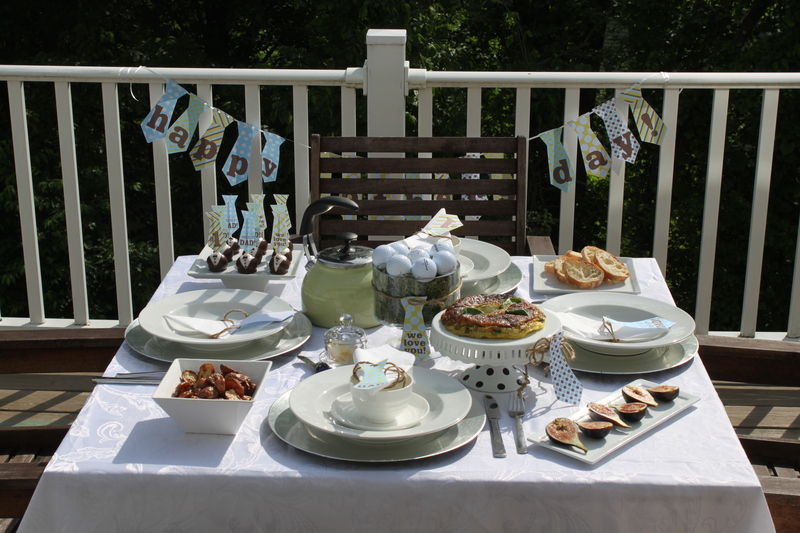 In our home, mother’s day has always dominated, so this Father’s day we (my kids & I) wanted to do something that my husband really appreciates — A NICE BREAKFAST with his family. 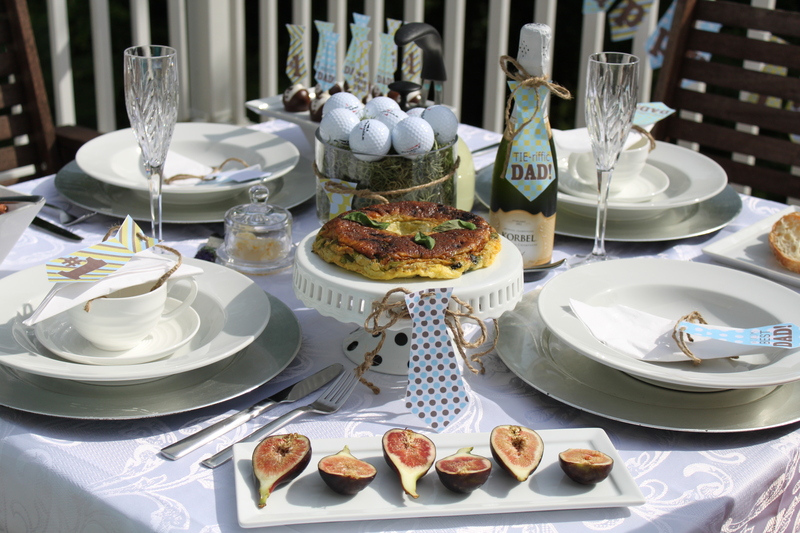 With simplicity, sophistication & champagne in mind I prepared a lovely breakfast menu and crisp tablescape with a whimsical centerpiece. 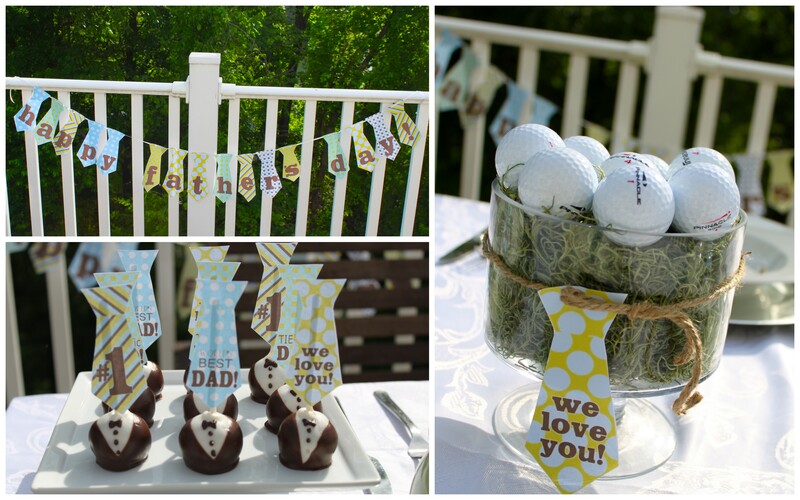 This entry was posted in Father's Day by Tutus & Toads Boutique Events. Bookmark the permalink.